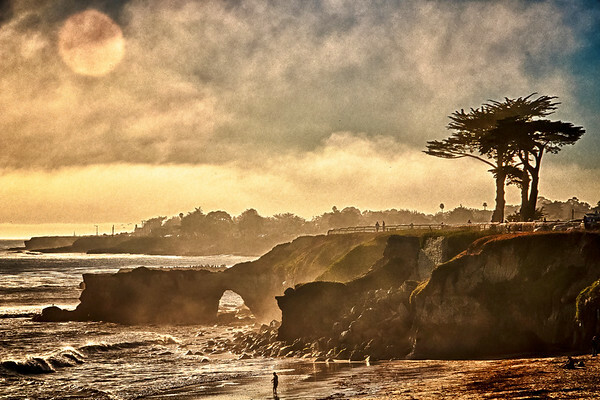 Foggy Afternoon on West Cliff Beach, Santa Cruz. There are several variations of this out there. More will probably be posted here at some point.